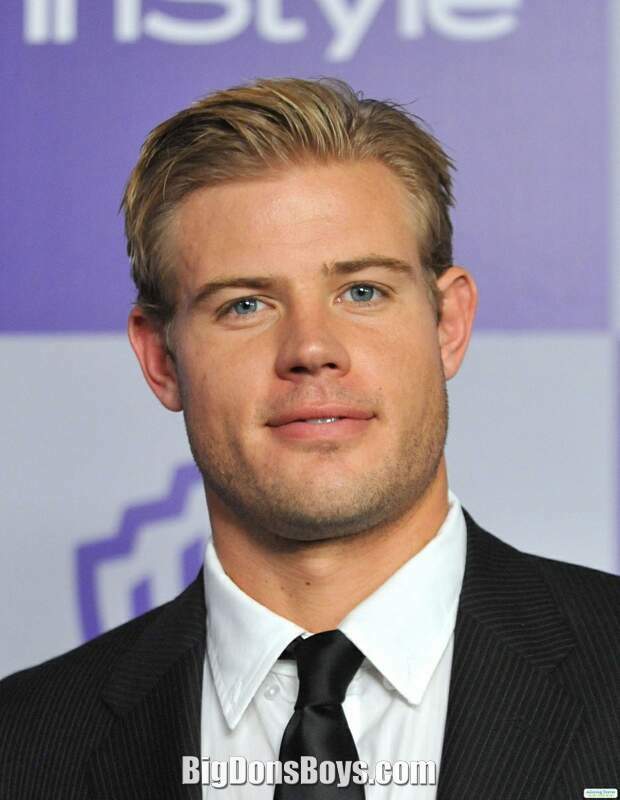 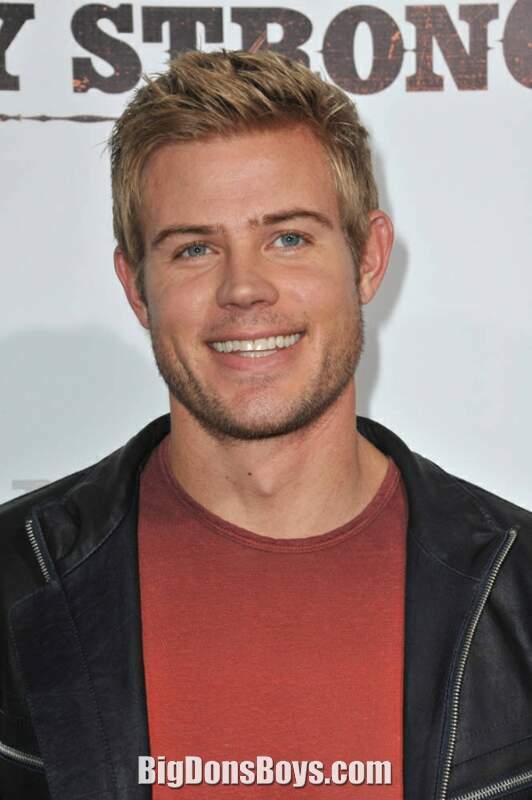 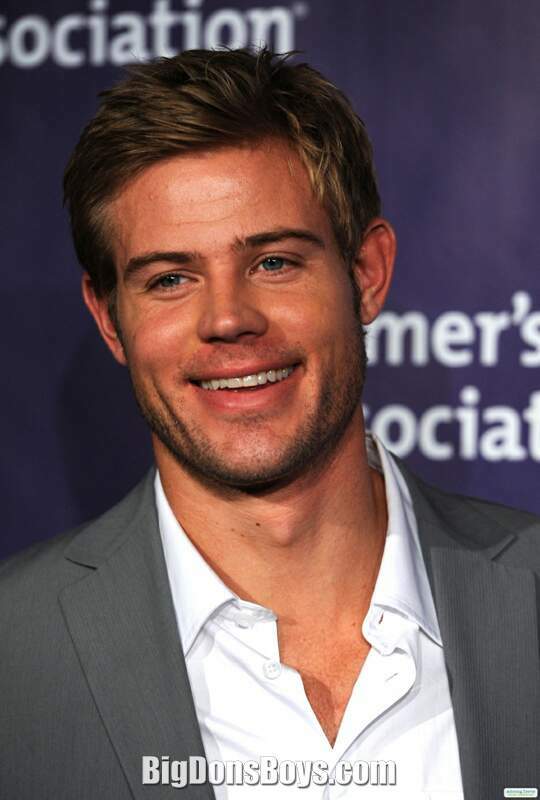 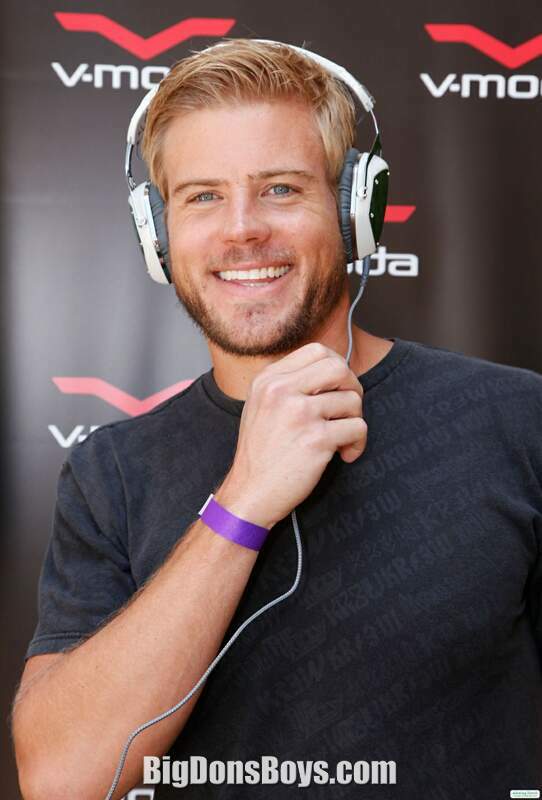 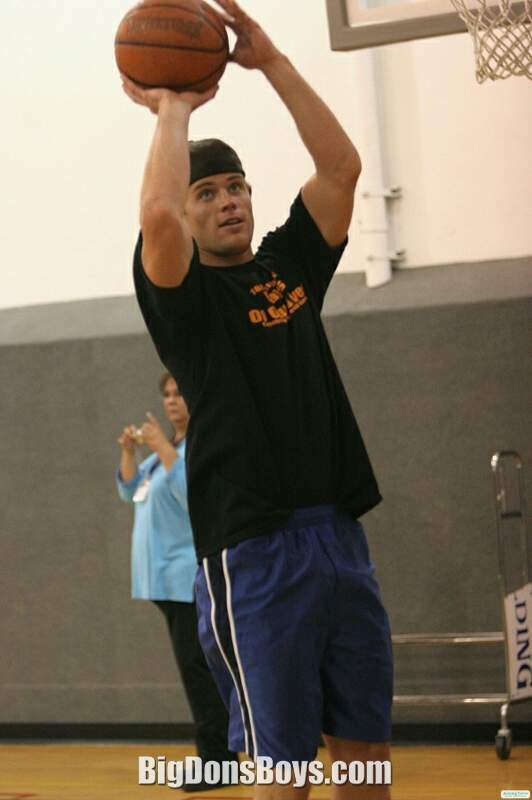 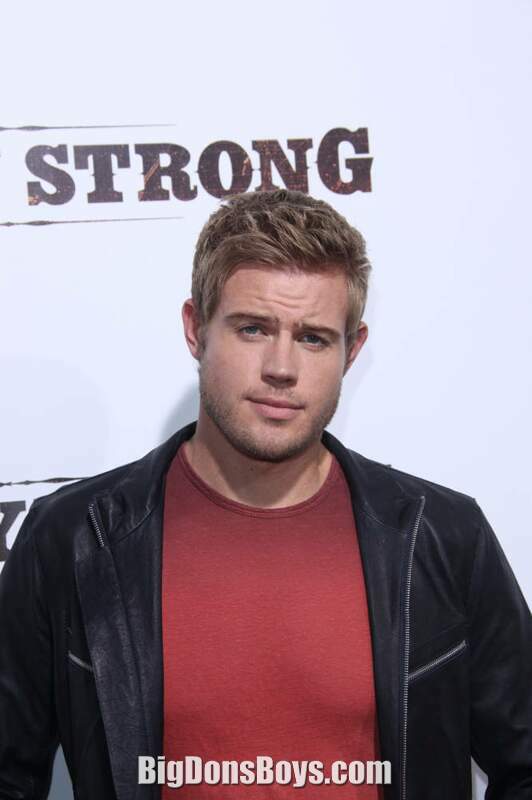 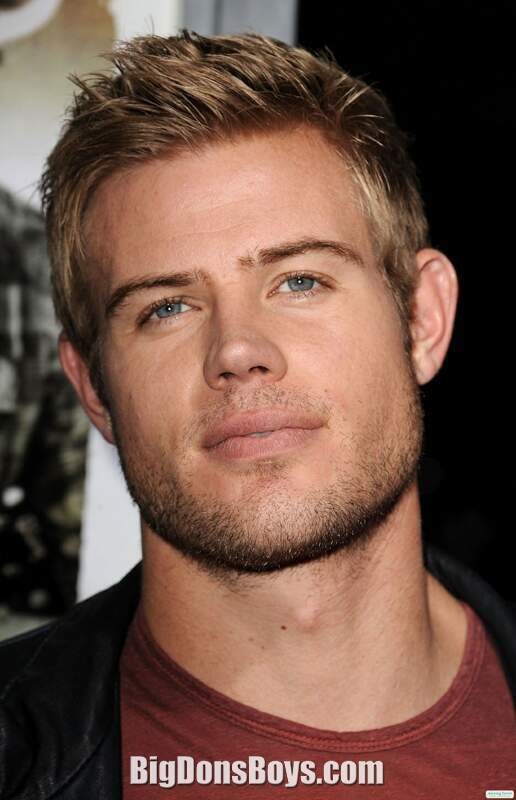 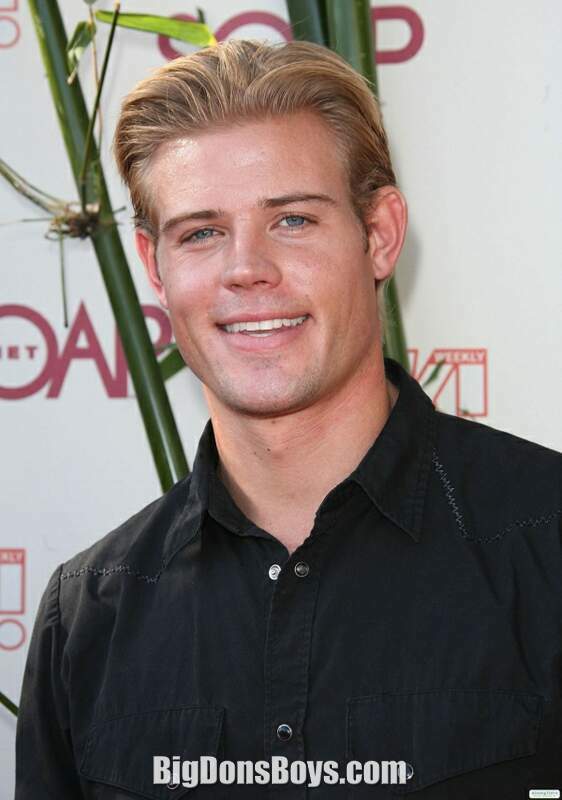 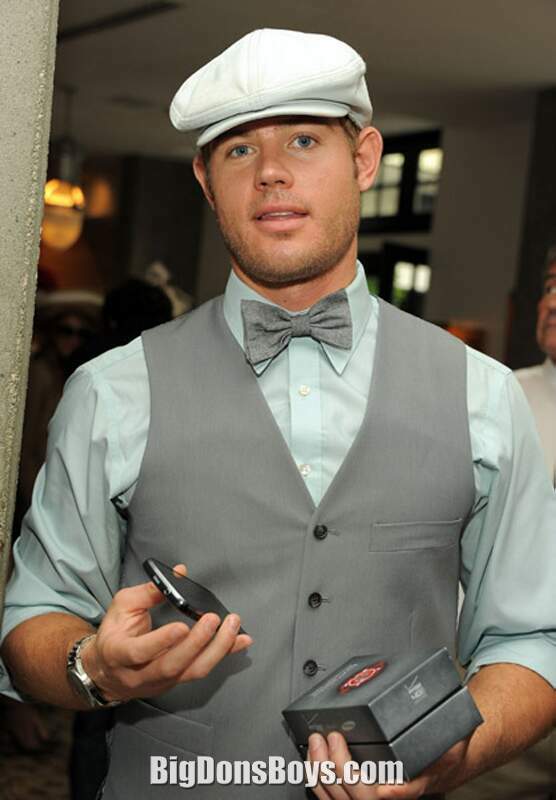 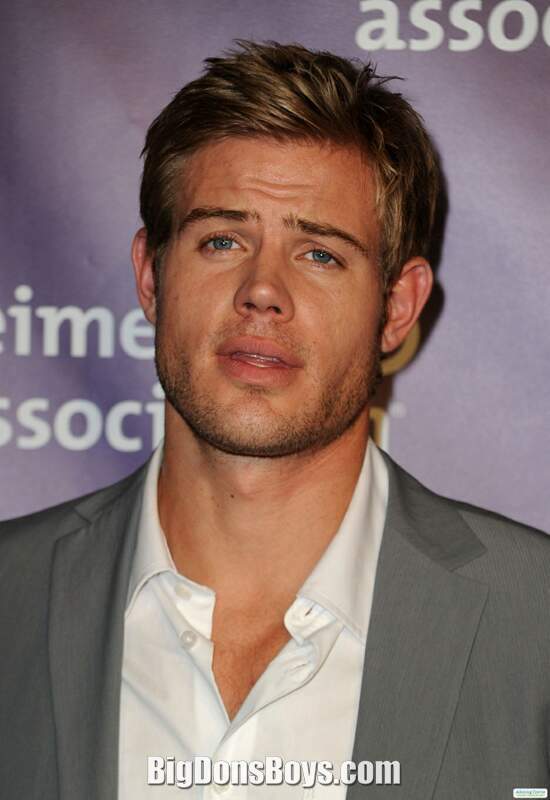 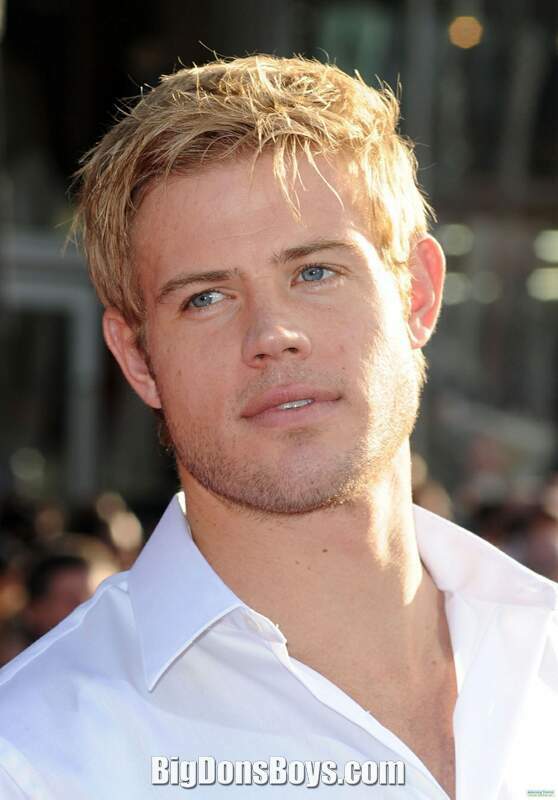 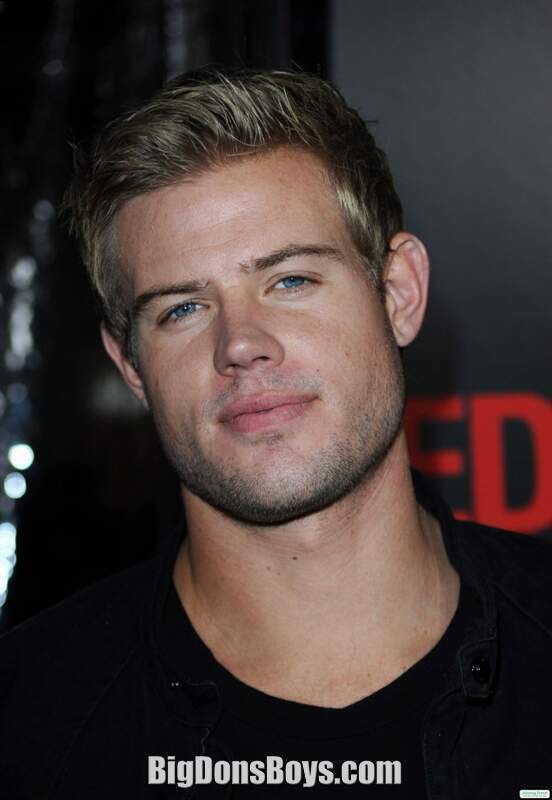 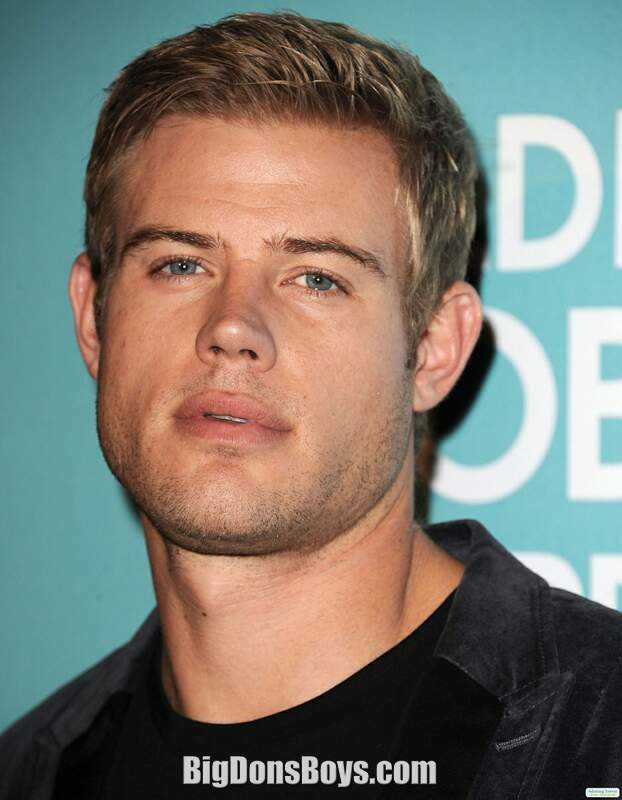 6'2" Trevor Donovan (born October , 978) is an American actor. 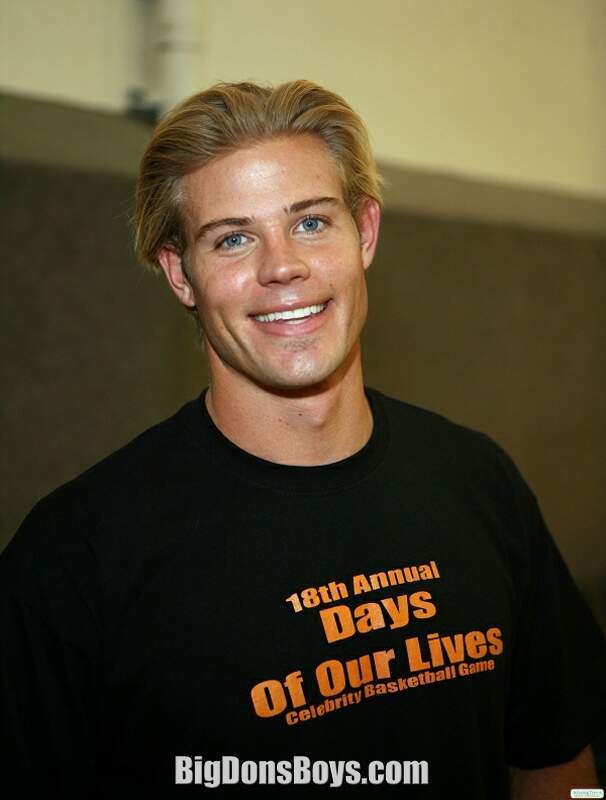 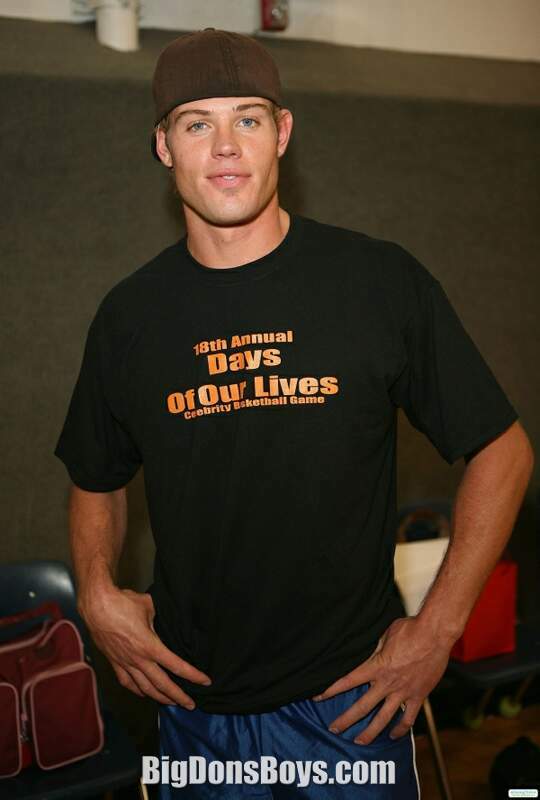 Donovan had a short stint in 2007 on the NBC daytime soap Days of our Lives as Jeremy Horton. 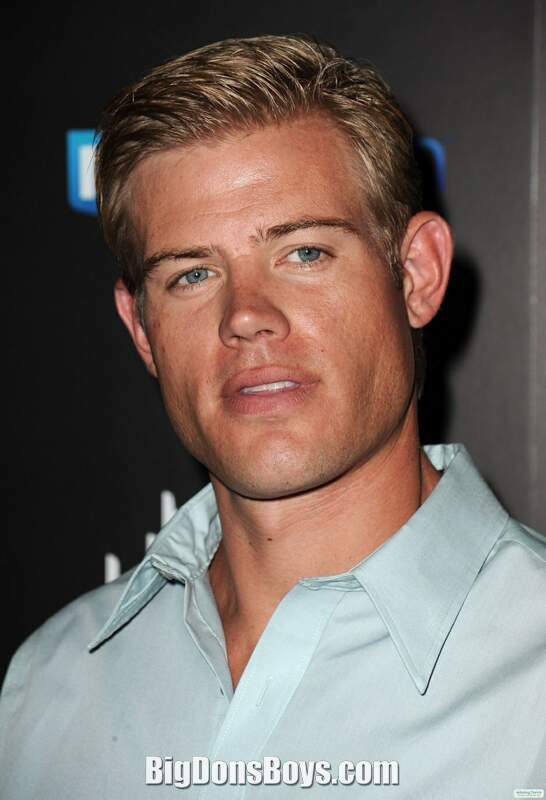 He had a minor role in the 2009 sci-fi film Surrogates playing the Surrogate form of Tom Greer (Bruce Willis). 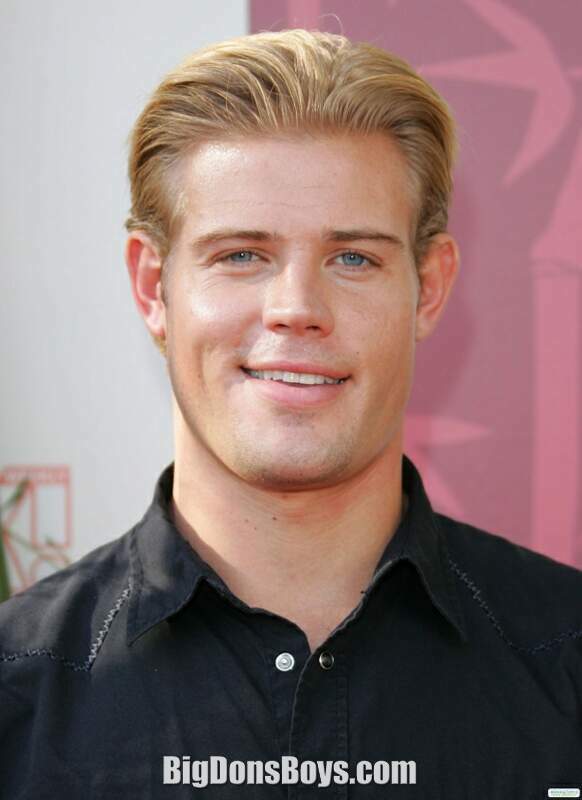 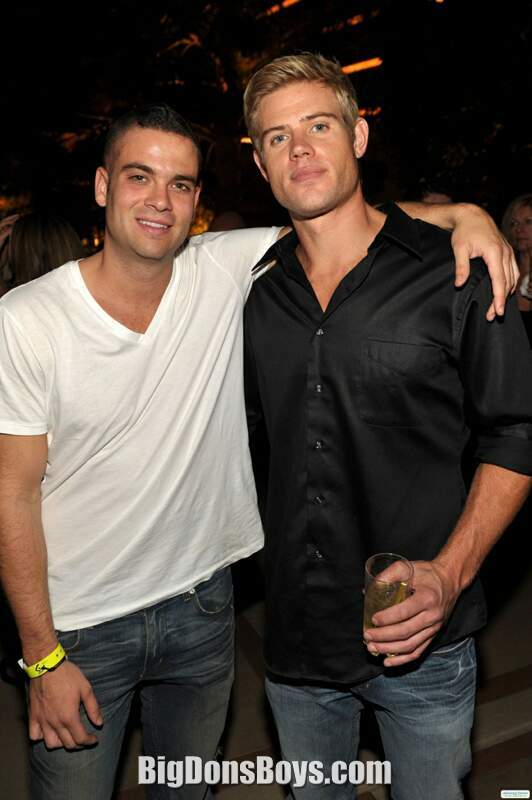 Donovan landed a recurring role on 9020 as Teddy Montgomery, first appearing on September 8, 2009. 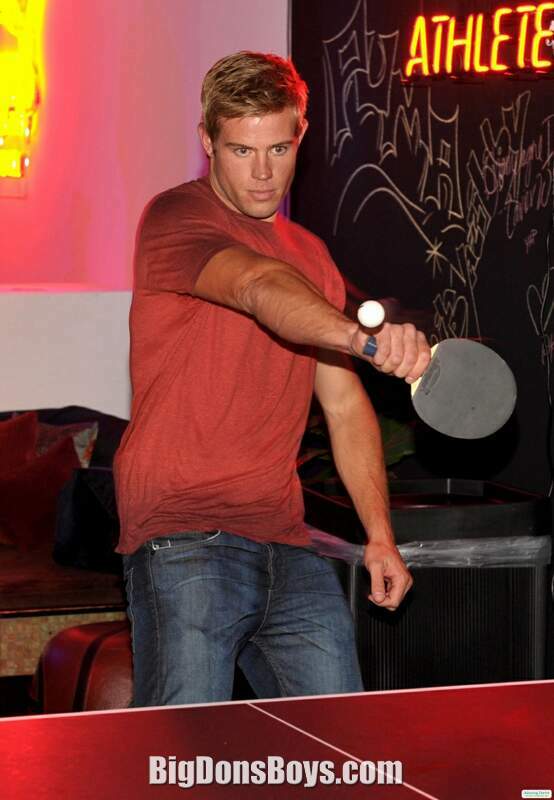 On May 20, 200, The CW announced that he was upgraded to series regular. 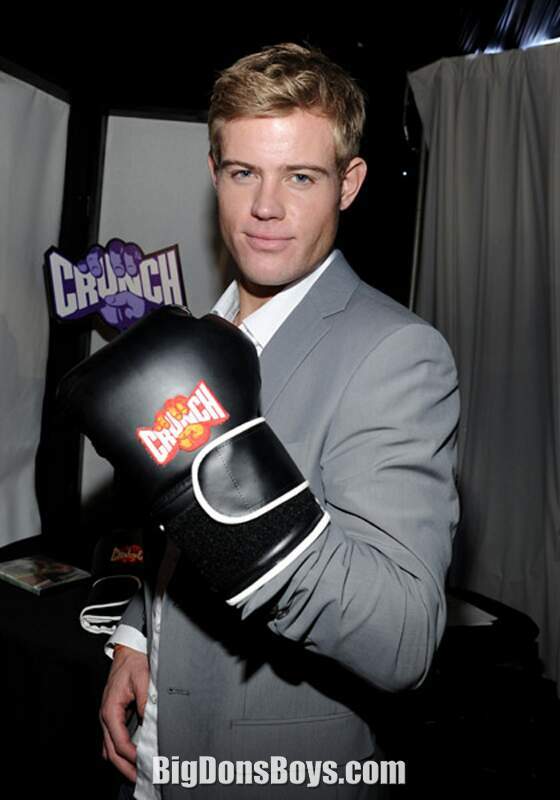 It was later reported that his character would come out as gay in the upcoming third season, premiering on September 3, 2010. 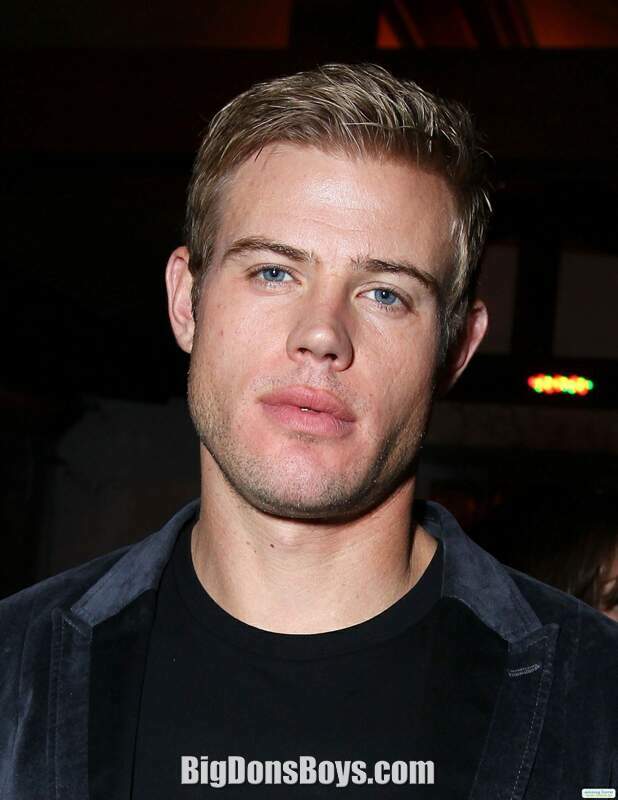 Actor John Voight dares Trevor Donovan to do 22 pushups.